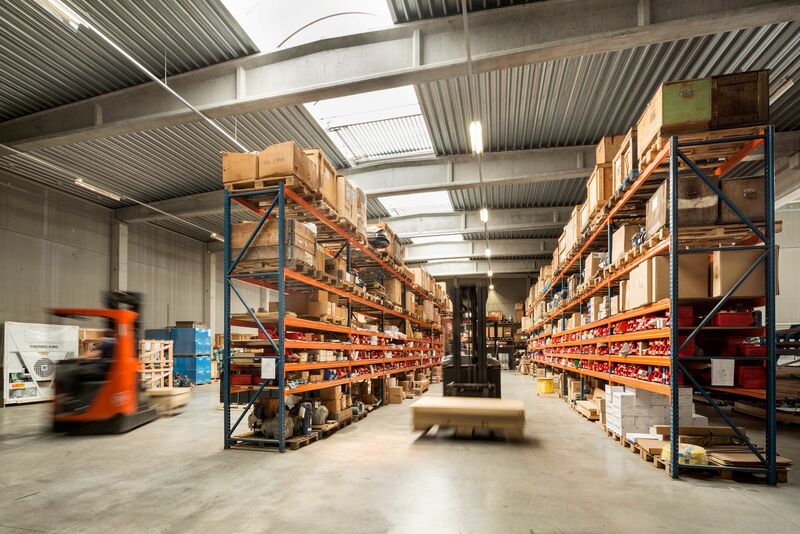 Since 1982, Thornton & Co. nv exploits a container spare parts storage and distribution centre, strategically located in the port of Antwerp, between the Churchill and the Delwaide docks. We are a perfect one stop shop, supplying not only container and reefer parts, but also a wide range of container seals, gensets and services throughout Europe and Africa. Our state of the art-warehouse is based in a modern building, and equipped with a unique new computer system. A professional and well-experienced team controls all processes, and offers a flawless customer service.